Granted comes to Manchester, Leicestershire and Stoke-on-Trent this February and March, with a series of one-day workshops and seminars as part of a-n’s popular professional development programme. Included are sessions on fundraising, social media, exhibiting, collaboration and commissioning, with all events aimed at both artists and visual arts freelancers. Approaching Galleries and Curators takes place at Castlefield Gallery’s New Art Space Federation Building in Manchester (8 February). This seminar will look at the ecology of the art world, from artist-led spaces to international art fairs, with curator Lucy Day helping participants to identify strategies for approaching galleries as well as providing practical know-how on setting up exhibitions, including pop-up shows and long-term projects. The cost of the seminar is £15 for a-n Artist+AIR and a-n Arts organisers members or CG Associates, £20 for non-members. In Stoke-on-Trent, a-n is partnering with Appetite for two events at the city’s Mitchell Arts Centre. 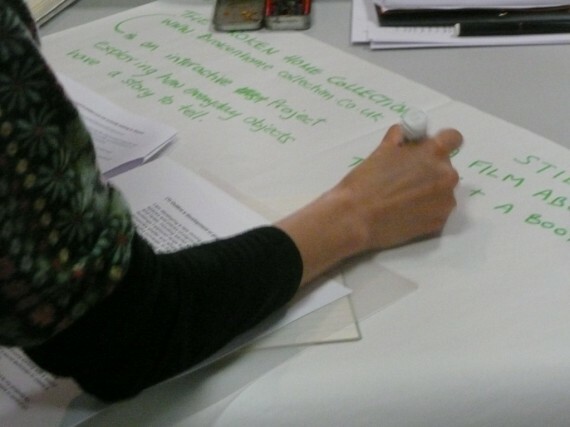 Collaborate Creatively (19 February) will include informal and facilitated discussion exploring the behaviours and characteristics of collaboration, along with a hands-on workshop highlighting contexts for innovation and guidance on good practice. The seminar will be led by producer and researcher Chris Fremantle. 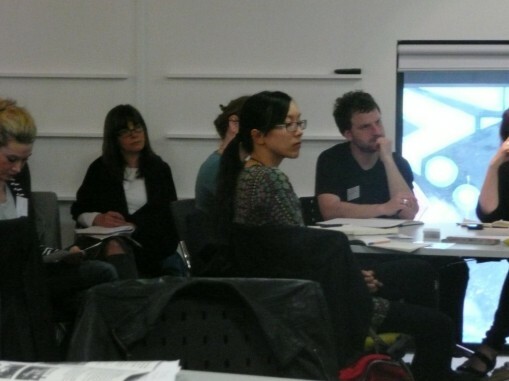 Negotiating Public Art and Commissioning Projects (28 February) is aimed at artists, curators and project managers who want to gain insight into the practical issues of working in the public sphere, such as making proposals, responding to briefs, working within budgets, and dealing with contracts, copyright and other legal issues. This seminar is created, developed and delivered by curator and consultant Frances Lord. The cost is £10 per seminar. Creative Leicestershire is also partnering with a-n on two events. Dodge the shredder at Phoenix, Leicester (13 February) is a full-day workshop aimed at empowering artists to fundraise effectively and create a financial strategy for their practice. Developed and delivered by artist Emilia Telese, the workshop session will offer tailor-made feedback for funding proposals in progress, in a friendly and supportive environment. Unpicking social media at Loughborough University Arts (11 March) is aimed at enabling artists to get to grips with social media as a tool for the promotion and development of new opportunities and to enhance their professional lives. The session will be led by artist, writer and critic Jack Hutchinson. Both Leicestershire events are free. For full booking and venue information, see individual events. (NB: Approaching Galleries and Curators event is now fully booked – contact [email protected] to join waiting list).